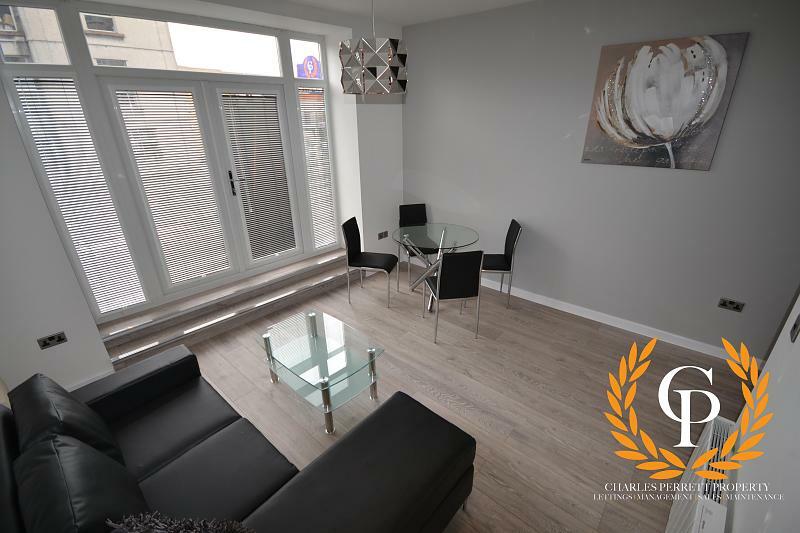 Charles Perrett Property are pleased to offer this large four bedroom student property, located right in the heart of Mount Pleasant. 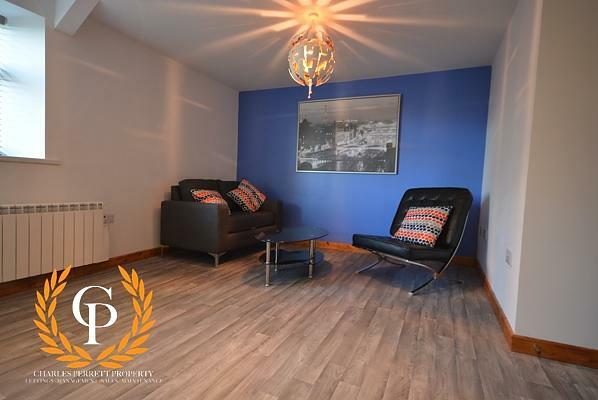 With four double bedrooms, the property is spacious throughout, with a large lounge and fully fitted kitchen. With easy access to both Swansea University and Swansea Met and the bus station for the new Bay Campus! A wide range of bars, restaurants, and local shops are situated right on your doorstep. Book your viewing today to avoid any disappointment! Please note that administration fees will apply to all tenancy applications, however, we are very affordably priced.